loan of $1,400,000 for a 17,282 sq. ft. 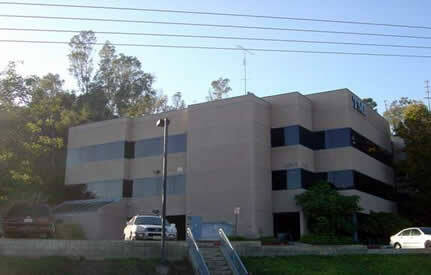 Cornerstone Commercial Mortgage arranged a refinance loan of $1,400,000 for a 17,282 sq. ft. office building in San Diego, CA. The client’s loan was maturing and they were looking to obtain the lowest rate possible. Cornerstone was able to find a lender to provide the borrower with an attractive loan at 5.95% (fixed for ten years), 10-year term with a 25-year amortization in the time frame needed. The borrower was extremely satisfied with his new loan and the way Cornerstone Commercial Mortgage was able to obtain the best rate in the market.